Perk – Cleanse with Benefits! Spider veins are a group of dilated veins that appear close to the surface of the skin and look like spider webs or tree branches. They are usually red or blue. Although they can develop anywhere, they are most common on the legs and face. 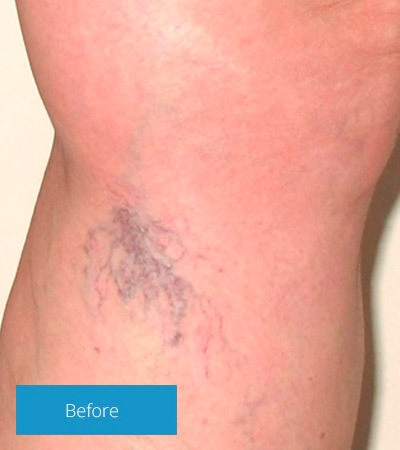 Spider veins are smaller than varicose veins, but they are sometimes located together. Varicose veins are swollen veins that have filled with pooled blood.